There are many benefits to supporting MotoMatters.com with a subscription: access to our exclusive interviews and background articles, full-size photographs by our ace snappers such as CormacGP and Scott Jones, and perfect marriage of full-sized technical close-ups by Tom Morsellino with explanation by Peter Bom. 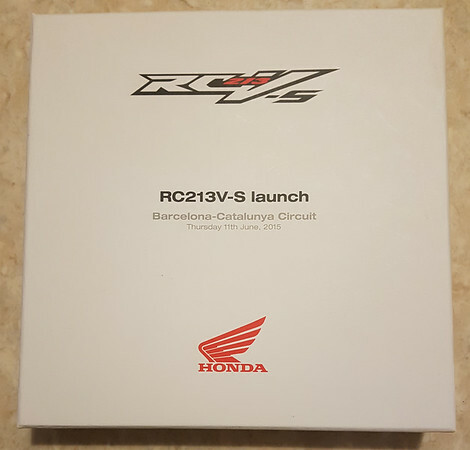 From this year, there is another benefit: all of our paying subscribers will be entered into our prize draw, where they can win a range of MotoGP-related goodies. The draws will be held once a month, with winners drawn at random from among active subscribers. To kick things off, we have two grand prizes for subscribers. First prize is an exclusive object indeed: the media pack handed out at the official launch of Honda's RC213V-S street bike at the Barcelona round of MotoGP in 2015. Inside the box you will find a Honda RC213V-S branded notepad, pen, lanyard, and media pass to the event. A unique souvenier of a special occasion. 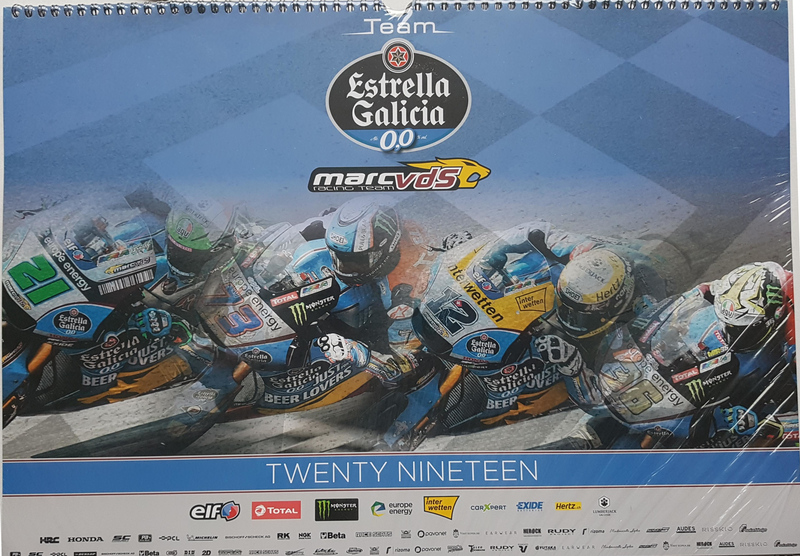 The other prize on offer is a large wall calendar for 2019 from the Marc VDS Estrella Galicia 0,0 team. The calendar features a selection of photos of the riders who raced for the team in 2018, including Alex Marquez, Franco Morbidelli, Tom Luthi, and Joan Mir. The draw for the prizes will be held on 15th January, with prize winners to be notified shortly afterward. Do subscribers that live on the other side of the planet (Brazil in my case) also participate in the draw? 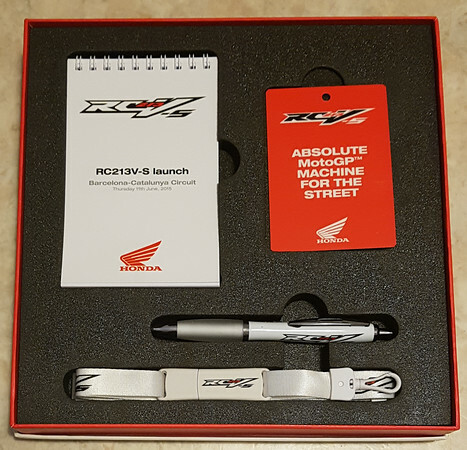 Best motorcycle news site ever! Prizes will be sent to everyone who subscribes, gives us an address to send to, and lives somewhere with a usable postal system. 2016 Phillip Island World Superbike Race One Results: How Close Do You Like It?